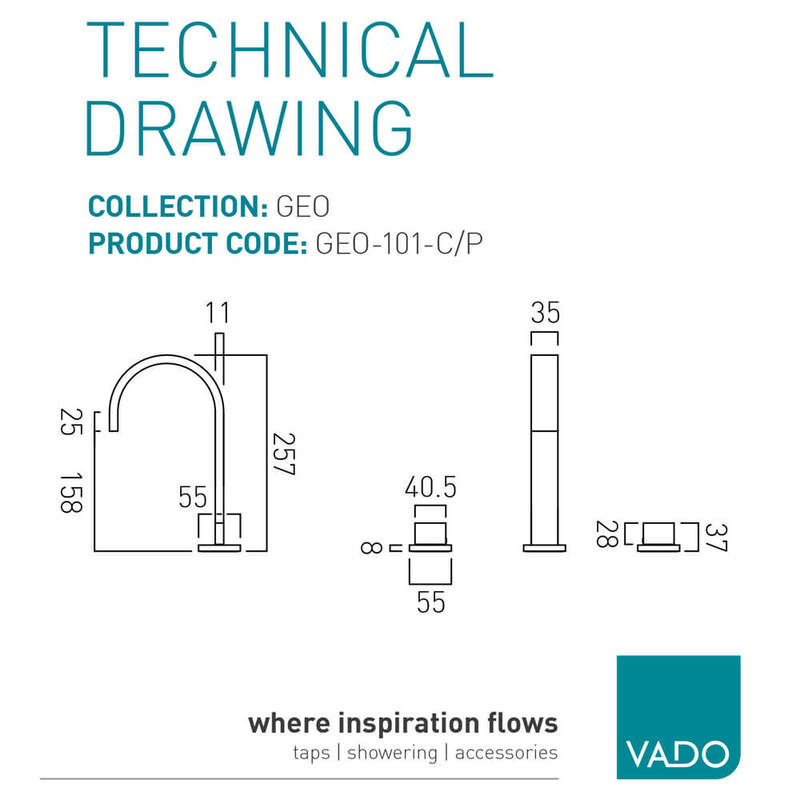 Beautifully crafted taps is the hallmark of Vado, an ISO 9001 company that has been manufacturing bathroom accessories over the last 30 years. 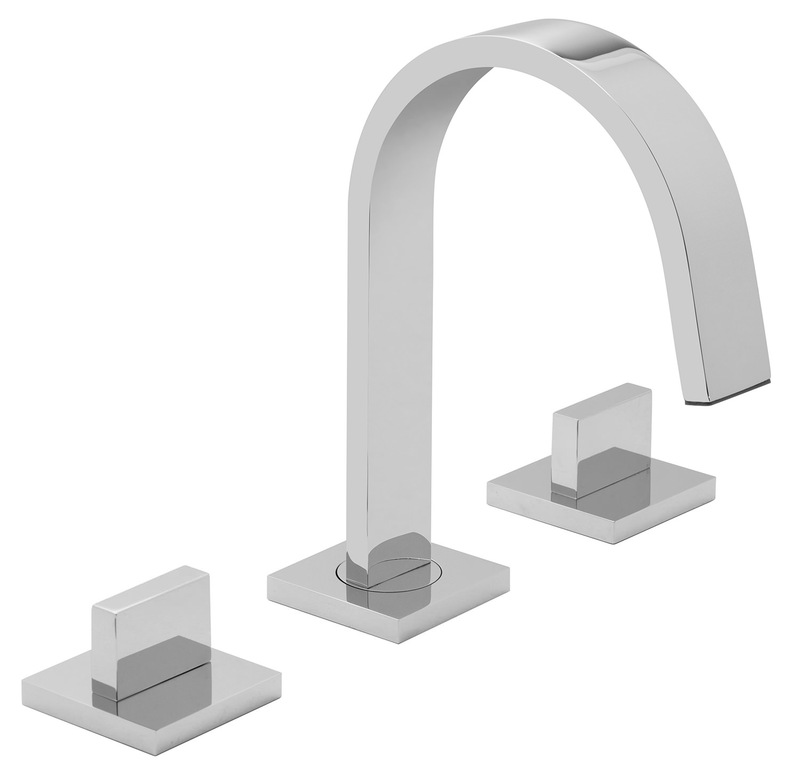 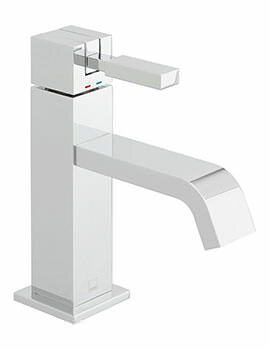 Adding to their array of stunning taps it has introduced the 3 Hole Basin Mixer Deck Mounted. 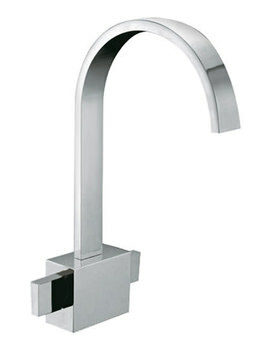 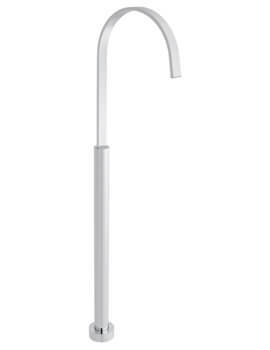 Fabulously crafted this mixer tap is with a water flow straightener is eco-friendly. 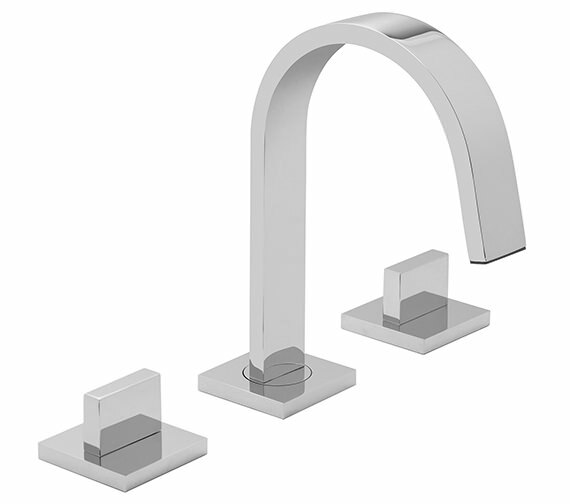 The chrome finished product has a 12-year guarantee from the manufacturer. 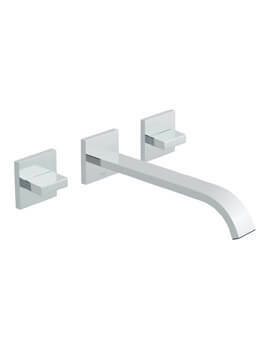 Affordable it gels well other fixtures to add to the bathroom’s elegance.